Our approach to marketing and PR is all about integrated communications. 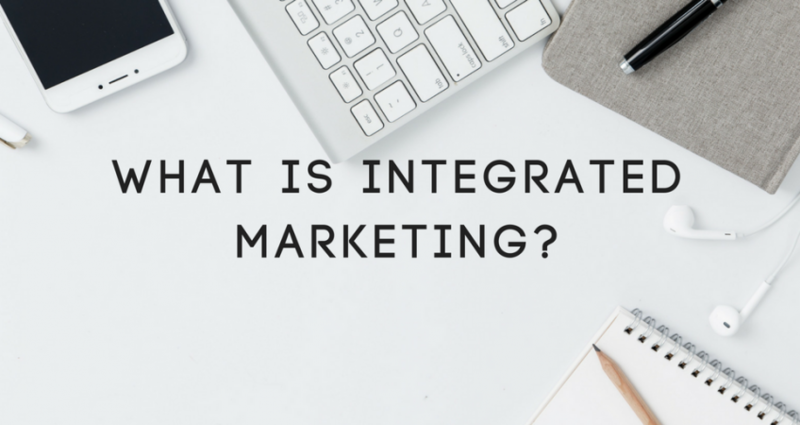 Your website, blog, and social media need consistency and integration. Is your brand feeling a little under the weather? 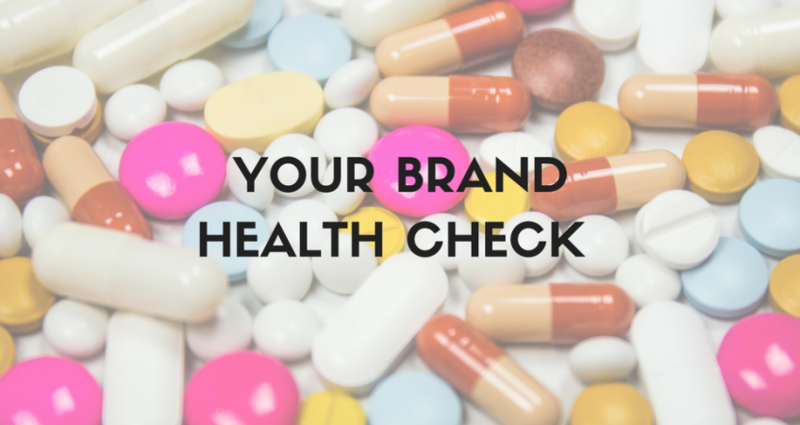 Try our brand health check to keep your comms in peak physical fitness. 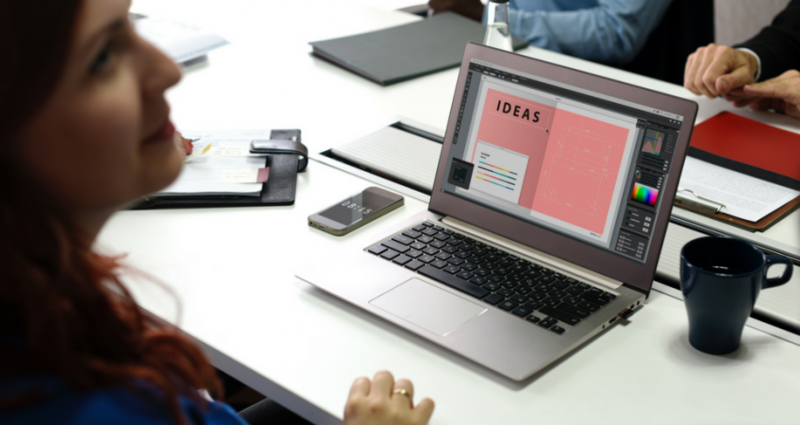 Crafting a new brand doesn’t stop with your logo and colour palette – you need to ensure your new brand translates to your website too. Keep reading! Where to begin with Search Engine Optimisation (SEO)?! 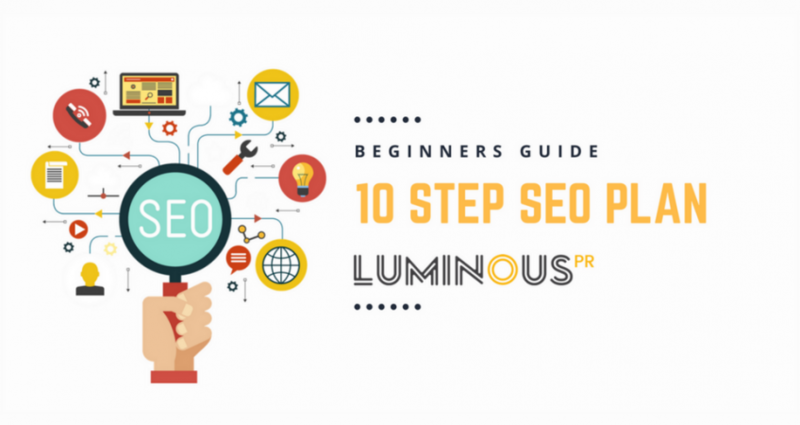 Our ten step SEO plan for beginners with help you to grasp the basics. Is omnichannel marketing business’s newest frontier? 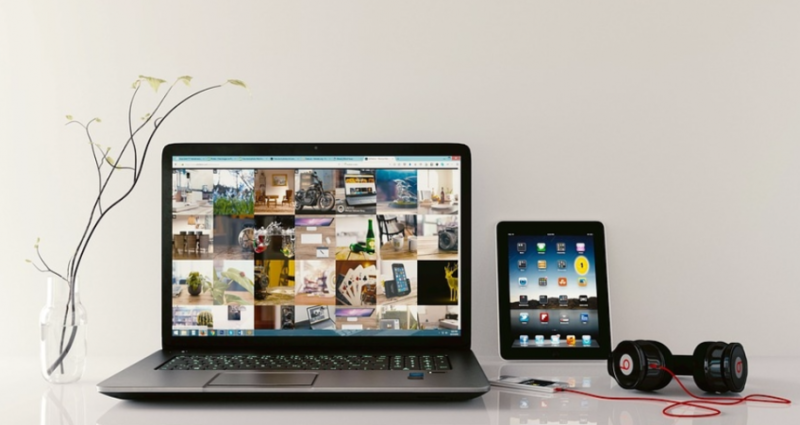 How are brands utilising omnichannel marketing to strengthen their communications? 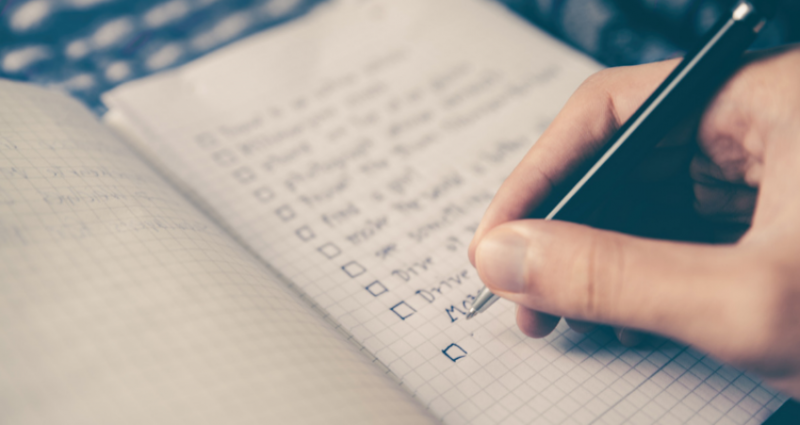 Keep reading to find out all in our latest blog post. 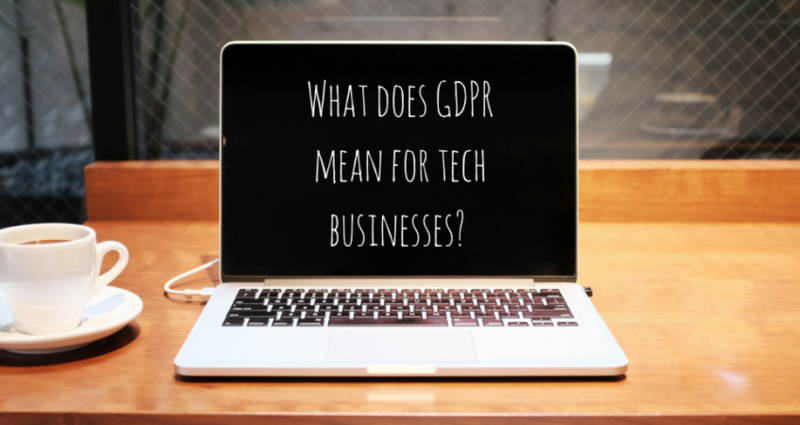 What does GDPR mean for tech businesses? 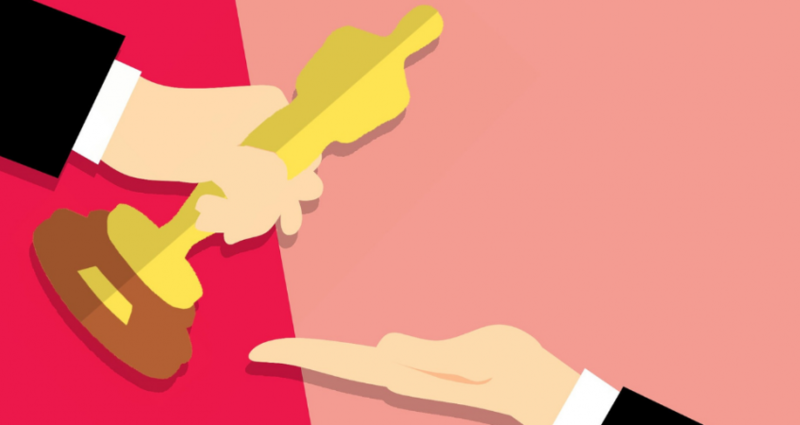 What does the EU’s new GDPR legislation mean for UK tech businesses? And what difference – if any – will Brexit make? 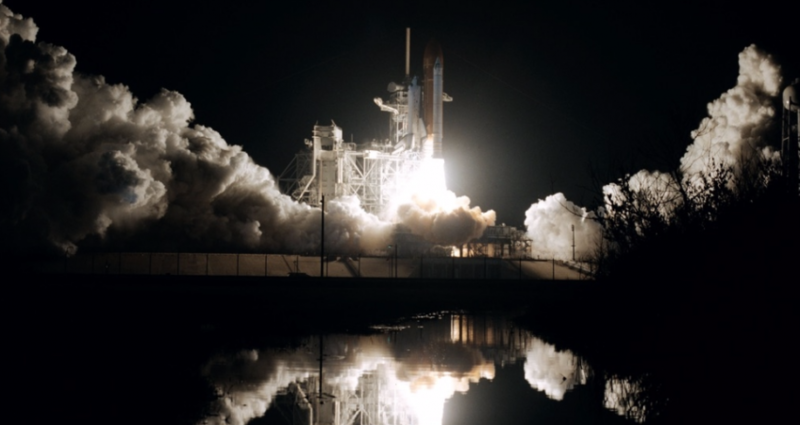 Ready to launch your startup and PR? Here’s why you need to build a community before launching. 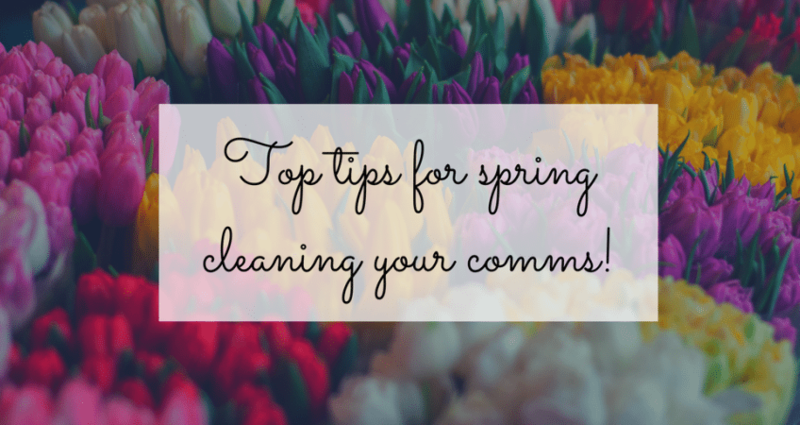 With Spring springing all around us, what better time to refresh your comms in line with business objectives, trending topics, and industry news.